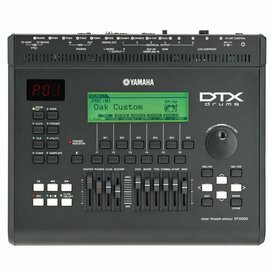 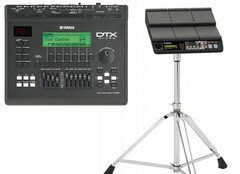 The DTX MULTI 12 is perfect for the acoustic drummer looking to add electronics to their kit, or the hand percussionist who needs a full palette of percussion instruments in a versatile self-contained unit. 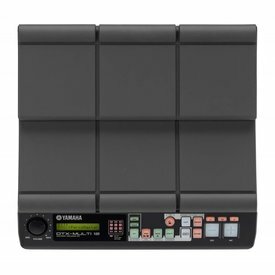 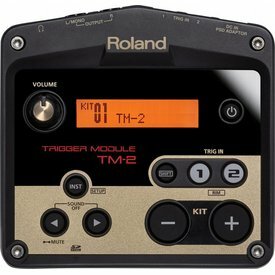 Battery powered and small in size, the TM-2 Trigger Module provides a simple solution for enhancing acoustic drums with the creative versatility of electronic percussion. 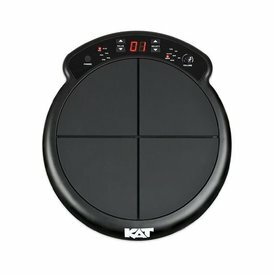 The KAT ktmp1 is the quick and easy solution to expand any setup. 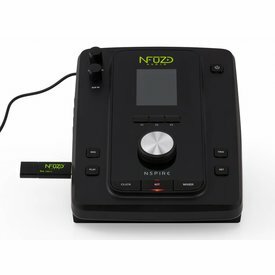 Playable with both hands or sticks, this single module adds electronic drum, dance, and percussion sounds immediately to your fingertips.